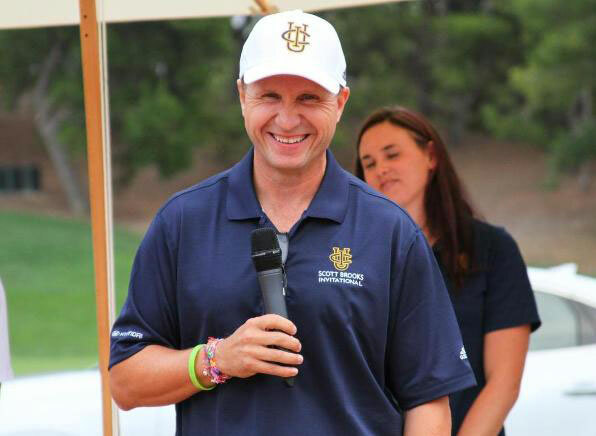 Standout UCI basketball player and alumnus Scott Brooks ’87 was named NBA Coach of the Year in 2010 for leading the Oklahoma City Thunder through a 50-win season. He was inducted into UCI Athletics’ Hall of Fame in 2001. “UCI gave me a start and put me in the position to be successful,” Brooks said.